With EIF support, Lao PDR developed a Trade and Private Sector Development Roadmap that has served as the main instrument for the country's Aid for Trade harmonization, resource mobilization and coordination efforts. Within the EIF implementation framework, the country has successfully leveraged trade‑related priorities, including a total of 16 projects totalling US$68 million. 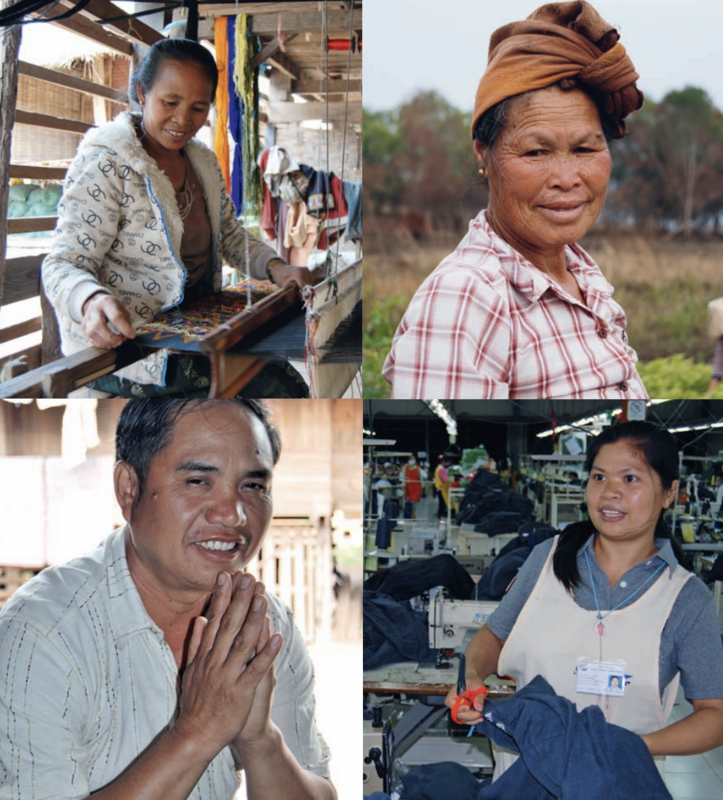 EIF-supported analytical work has been used to enhance Lao PDR’s export diversification into sectors with high social impacts, in order to ensure that trade improves the livelihoods of the poor. 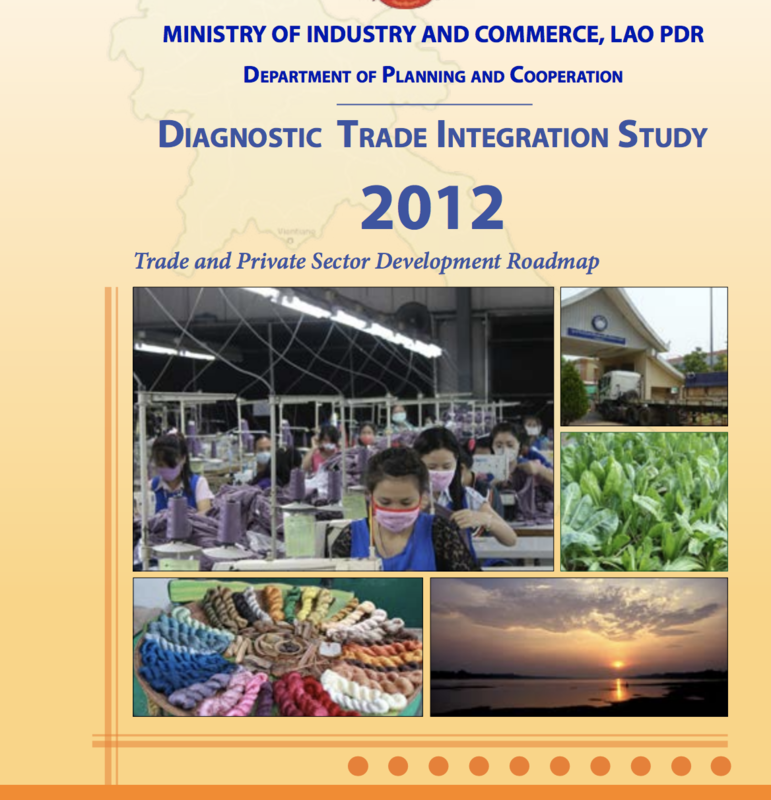 As a result, donors have been supporting Lao PDR’s trade goals through a multi-donor trust fund. EIF worked to enhance Lao PDR’s national capacity to formulate, implement, manage and monitor a pro-poor trade policy that is consistent with the country’s National Socio‐Economic Development Plan (NSEDP). US$9 million US Aid funded project to support implementation of commitments under WTO, Laos-US Bilateral Agreement and institutional capacity building and other small TA from various international development institutions, including some regional programmes. Lao PDR built its national standardization system, developed a national metrology system to ensure the uniformity and traceability of measurements and built technical infrastructure for accreditation. The country achieved mutual recognition of accreditation and certification results, and created private sector awareness of the importance and benefits of implementing international quality standards. From the year 2014 to 2017, increase in investment in manufacturing sector has been 64%, and increase in manufacturing exports in the country has been 10%. Over 10 firms have been assisted by Department of Standardization and Metrology (DSM), they received assistance in form of workshops /seminars/training events; other capacity building; sensitization; provision of a standard; issuance of certification, provision of services by a laboratory; issuance of product certification and Standard Mark or other direct assistance to the Private Sector. International standards have (for the first time in Lao PDR) been introduced to the process of presenting industrial statistics from data collection to analysis, and this has greatly improved in particular the quality of data.